One of Europe's most energetic new period instrument orchestras brings all its verve to three neglected masterpieces of the classical era. French conductor Laurence Equilbey and her Insula Orchestra make their London debut at the Barbican with a concert including works by the Czech baroque composer Zelenka and CPE Bach. 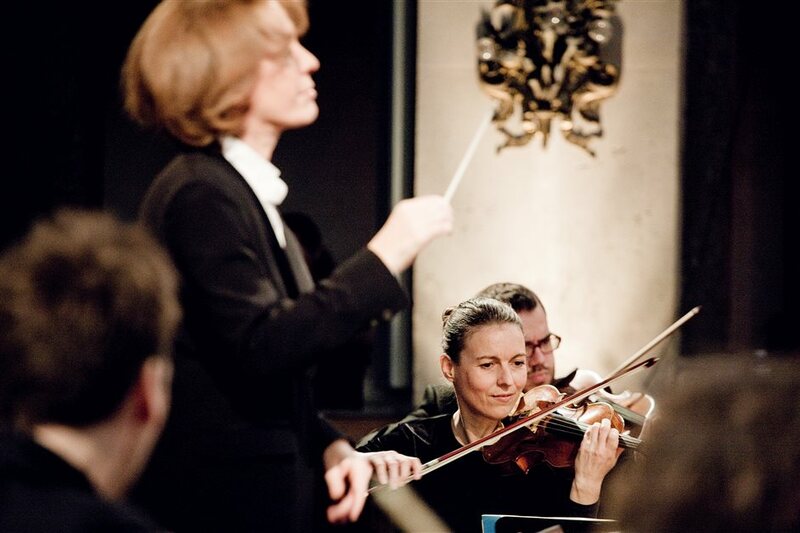 What are the best dining options near Insula Orchestra: Mozart Solemn Vespers London? Insula Orchestra: Mozart Solemn Vespers gyms, sporting activities, health & beauty and fitness. The best pubs near London Insula Orchestra: Mozart Solemn Vespers. Insula Orchestra: Mozart Solemn Vespers clubs, bars, cabaret nights, casinos and interesting nightlife. Where to have your meeting, conference, exhibition, private dining or training course near Insula Orchestra: Mozart Solemn Vespers.